March 20, 2019 | Meagan Miller & filed under Documentary, marathon, Special Events. On March 20, listen in as CJSR joins a national marathon of Les Rendez-Vous de la Francophonie! 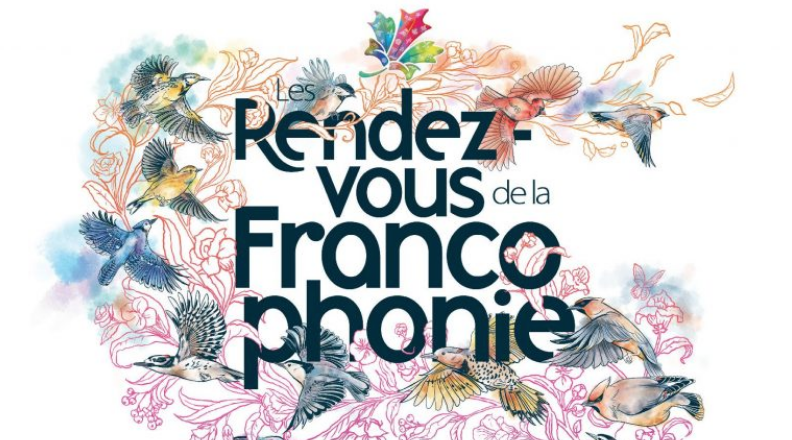 RVF is an annual celebration of Canada’s membership in the Francophonie and promotes the French language and its numerous cultural expressions. The marathon will air simultaneously across the country on March 20 from 8AM to 6PM, sharing stories about bilingualism in Canada. Tune in around 1PM to hear a documentary from CJSR’s own Diana Chiang Jurado (winner of the 2018 NCRA award for Excellence in Student Programming)!